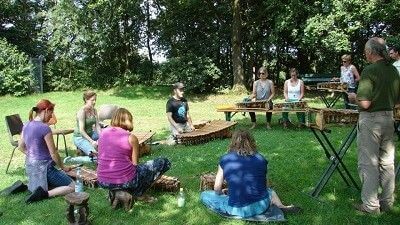 Group and individual lessons on the pentatonic balafon on location in the southern part of the Netherlands. Supported with schematic and audio teaching materials. Rental instruments available. 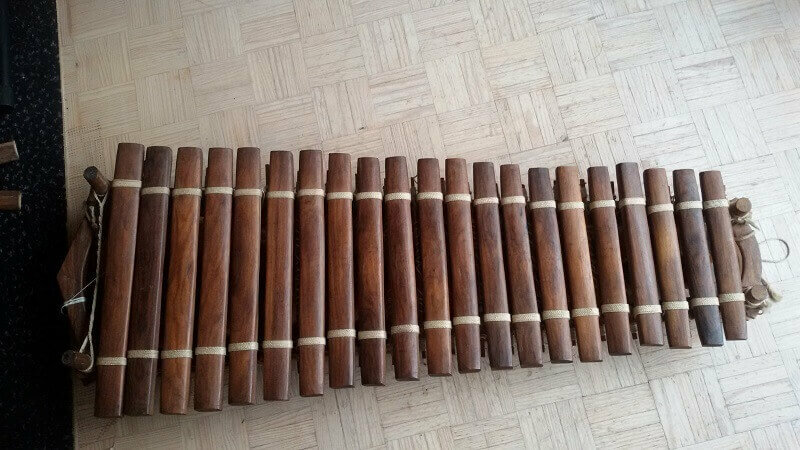 More than 50 Balafon rhythms from West Africa are available as study material for reference or self study. Schematic for everyone readable. Also audio for ensemble play. 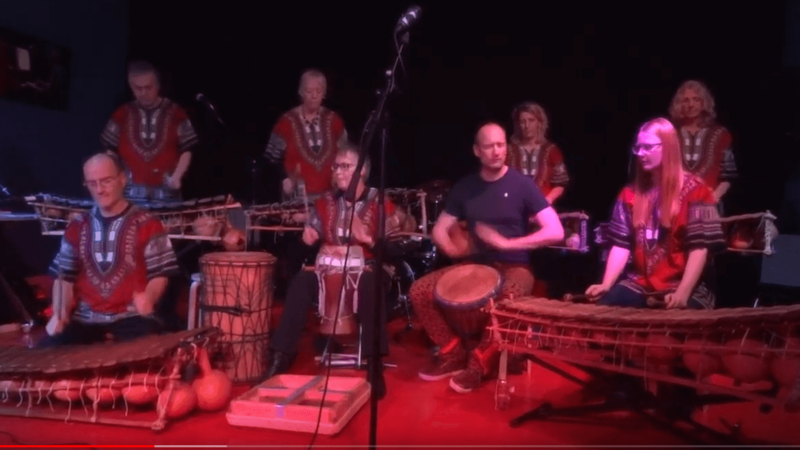 The ‘WAP pages for West-African Percussion’ have been a standard for all those who want to learn to play Djembé and accompanying bass drums for more than 10 years. Schemes and audio files. 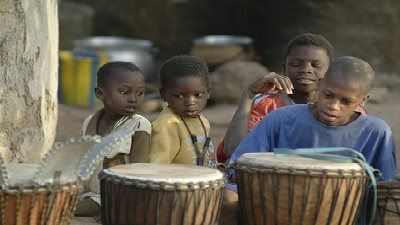 Getting to know West African music on demand; A performance in a traditional atmosphere or a cross-over performance with ‘Dalaba’. Also workshops combined with percussion and singing. With a nice story! Tightening rope work, re-tuning and adjusting sound bars. 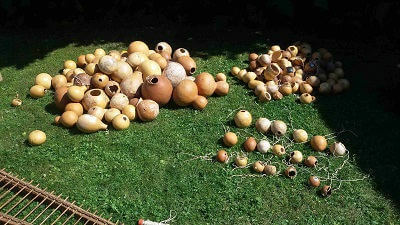 Also frame repairs and replacing calabashes. Advice and assistance with your own maintenance. 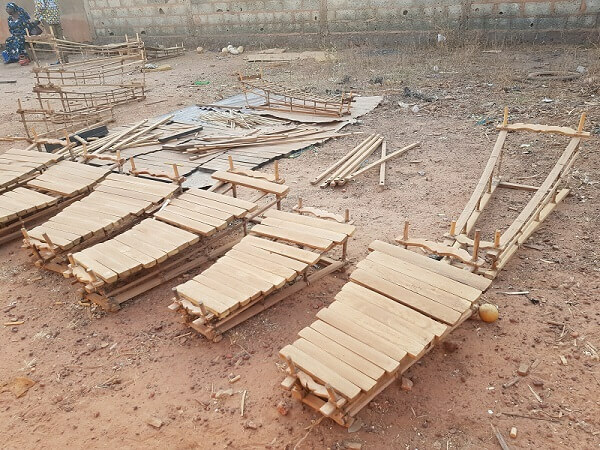 All repairs in an African traditional way. 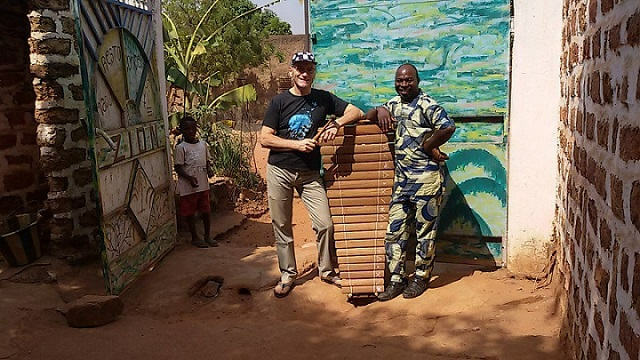 Taking lessons from Youssouf Keita in the city of Bobo Dioulasso, Burkina Faso. 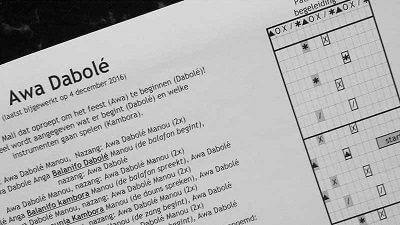 Learn local rhythms that have never been recorded before. 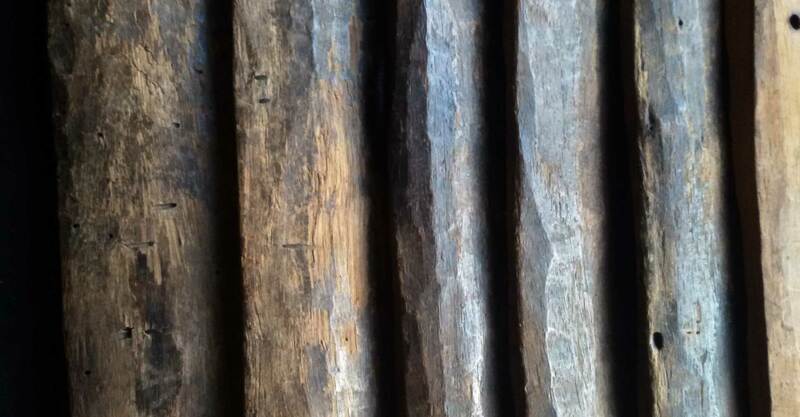 Why not go on a study trip to the cultural capital of West Africa! The majority of my balafon knowledge I have gained in Burkina Faso and Mali at Youssou Keita. 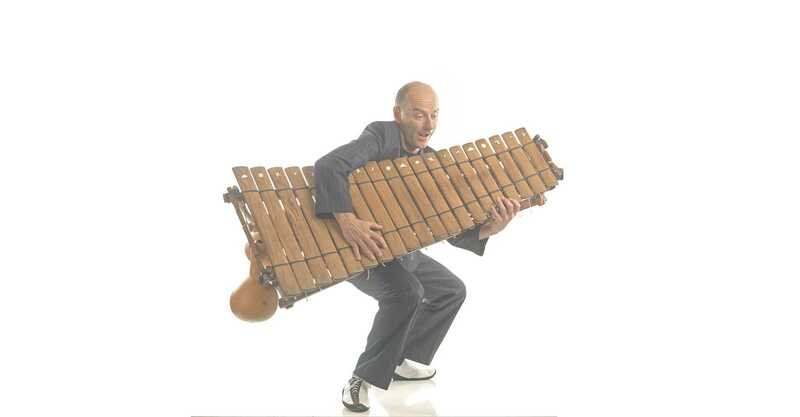 As a griot he was trained early in the secrets of the balafon. 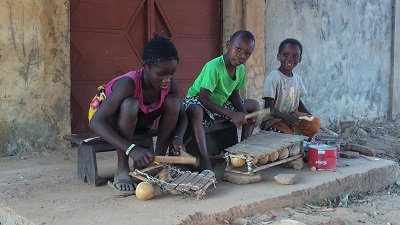 Together with his brother Aly Keita he developed a modern type of balafon made with artisan knowledge. The best Balafoon players in the world opt for baloons built by Youssouf. Once a year I travel together with other balafola to Bobo Dioulasso to take lessons from him. 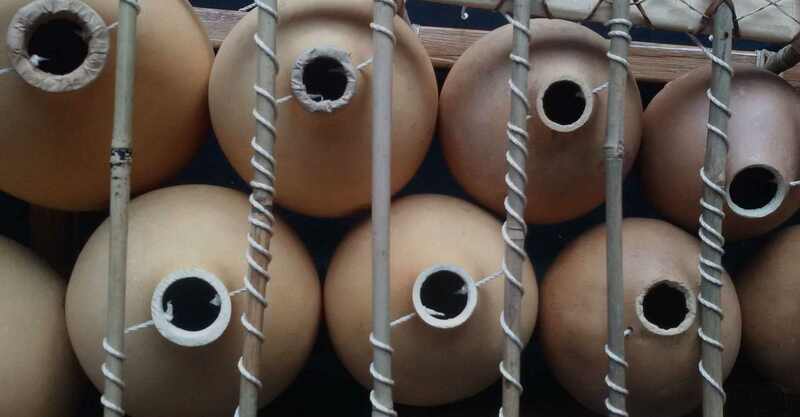 We also visit his studio and learn about making good baloons and maintaining them. Youssouf Keita can be reached by e-mail, telephone, Whatsapp and Facebook. 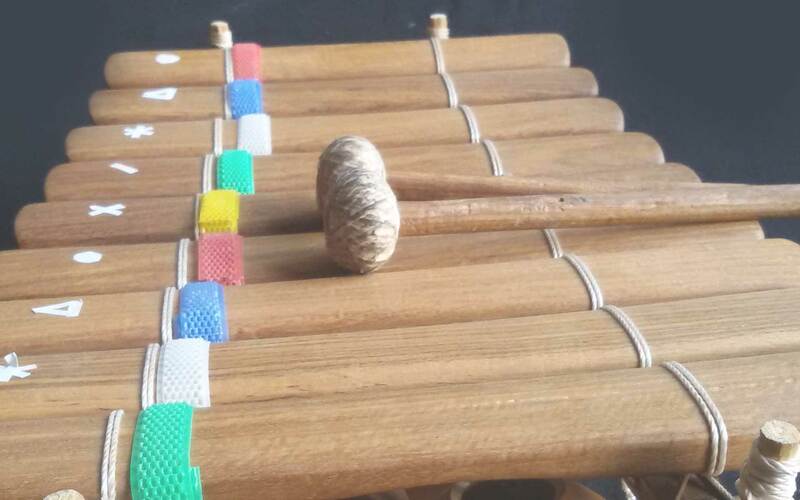 I have balafon courses from Paul, for a number of years and travel with him to Burkina Faso. 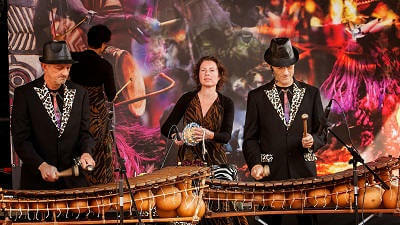 I love it, making music with the balafon. It's a very special instrument. At the Tuka Tuka workshop I had a Great time! Thanks for the explanation on this wonderfull, magic instrument!